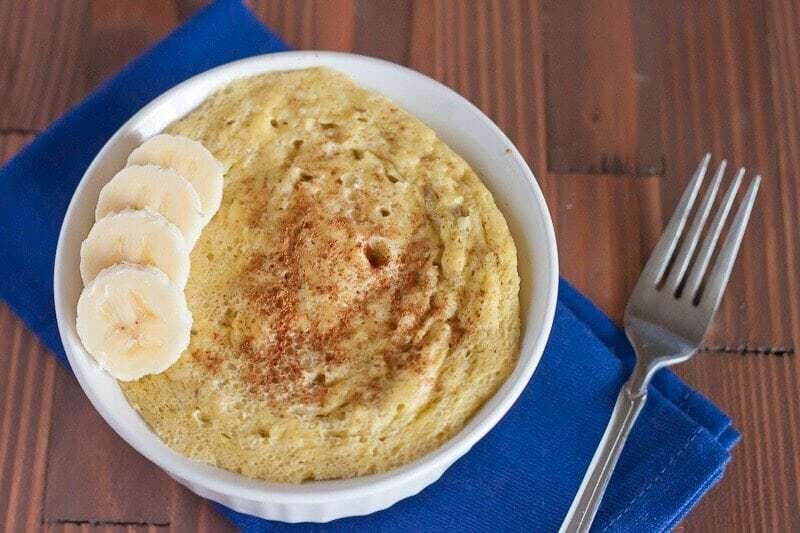 This personal size Banana Souffle Recipe is a delicious breakfast or treat. Best of all, it’s zero Weight Watchers Freestyle SmartPoints. Once you try it, you will be making our WW Zero Point Dessert Banana Souffle Recipe often. 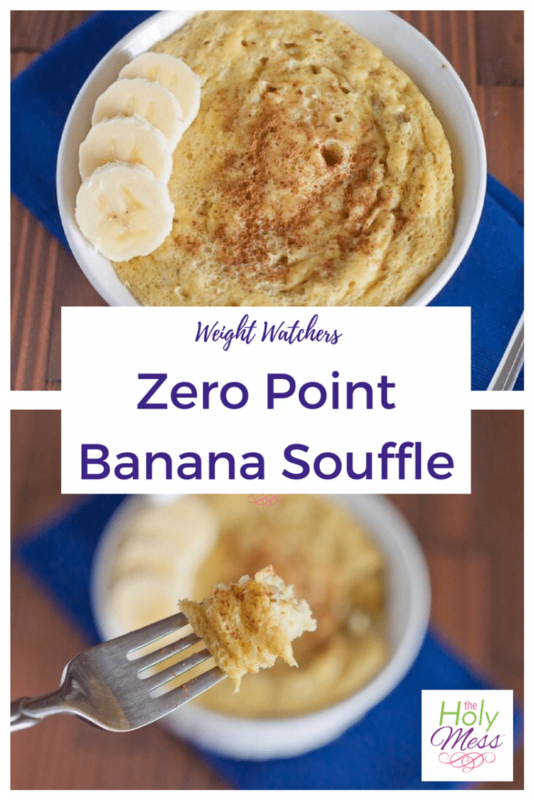 This awesome personal size banana souffle recipe is a wonderful breakfast, snack or as a WW zero point dessert. The protein makes this a filling meal, and you can feel great knowing it uses all whole ingredients. 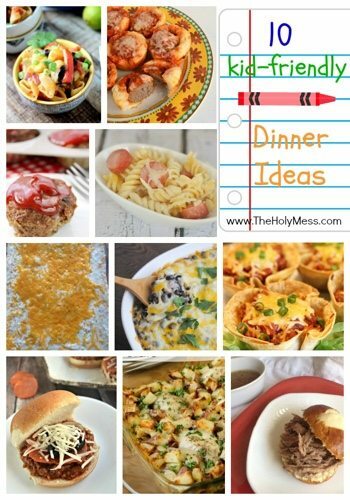 Best of all, it’s zero points with the Weight Watchers Freestyle plan. Add one packet of a hot chocolate mix (1 additional point if you use Swiss Miss Diet Hot Chocolate mix). 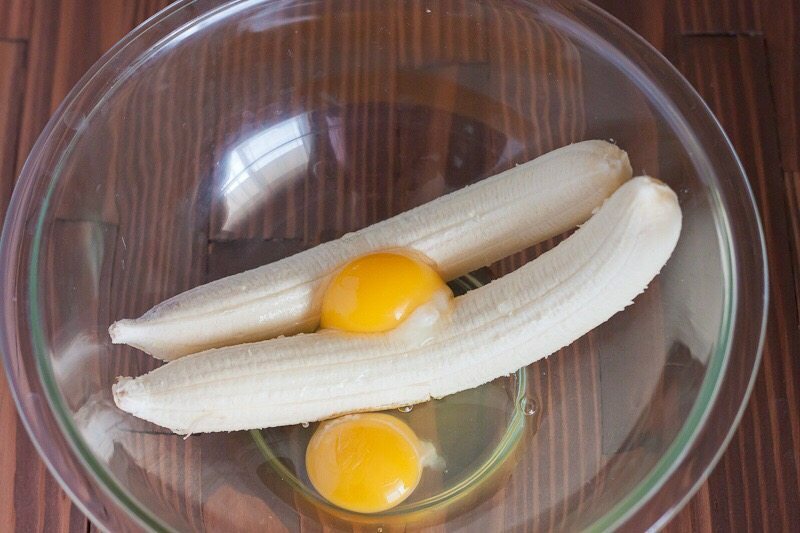 Use 1 banana and 1 egg for a mini-version. Use 1 banana and 1/2 cup mixed berries. mango, or other fruit. 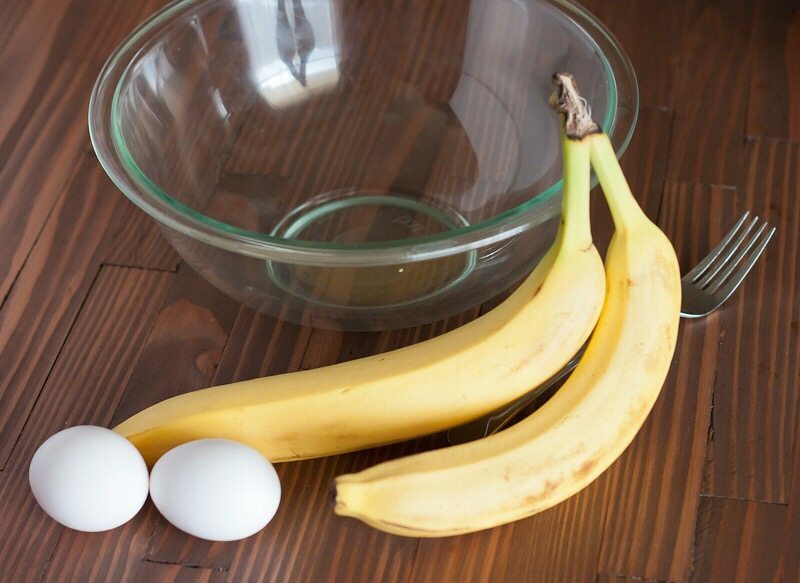 Gather your ingredients – 2 eggs and 2 bananas. Mash banana and egg together. 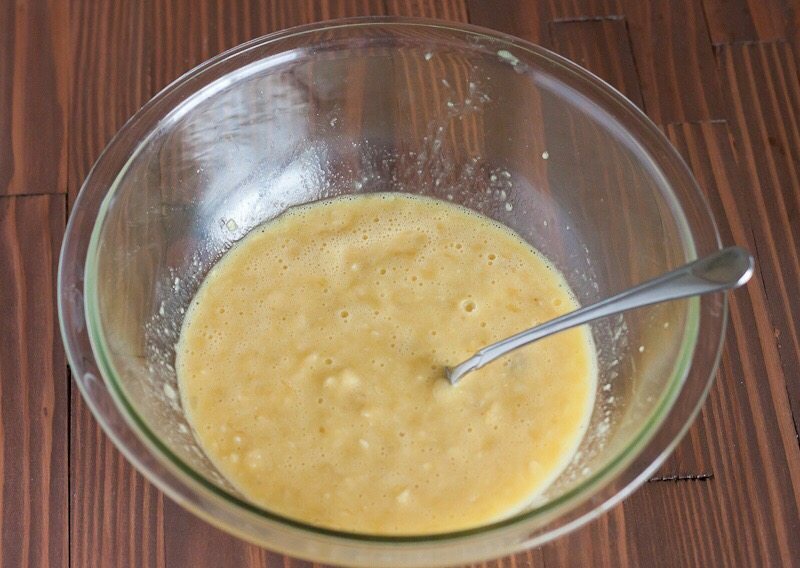 Pour mixture into small microwave-safe bowl or mug. This recipe has the texture of a souffle or thick cake. It’s sweet but not overly rich. The protein makes it filling and satisfying. Enjoy! Feel good knowing you are eating all whole ingredients. 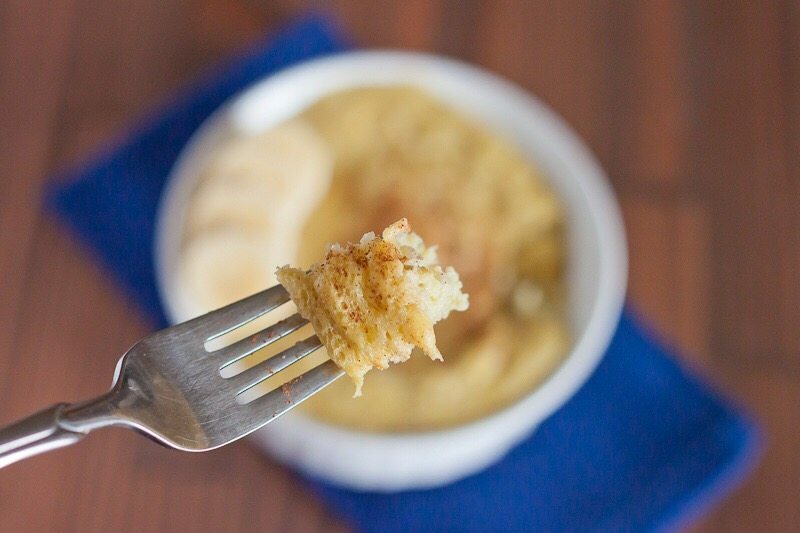 This Weight Watchers banana souffle recipe is zero Freestyle points! It's also made with all whole ingredients. Bake in the microwave for 3 minutes. 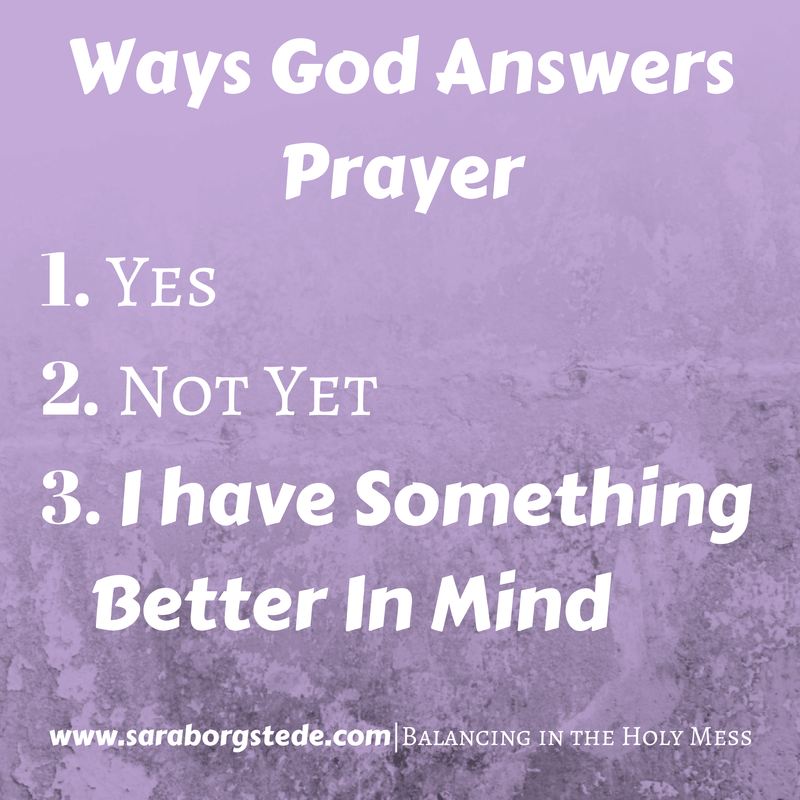 Check to see if it is done. If not, cook for 1 minute more. Top with a sprinkle of cinnamon if desired. 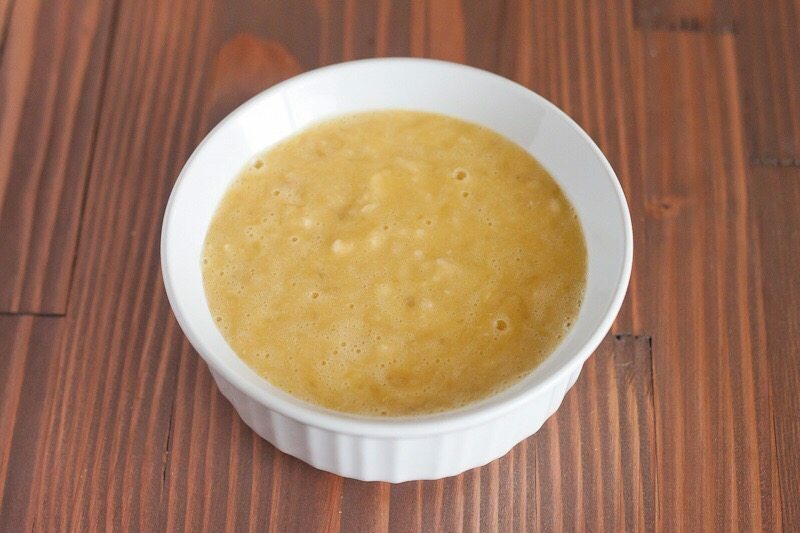 Making this banana souffle recipe is just a part of my own success using Weight Watchers. The latest WW FreeStyle plan is amazing with all of the encouragement to eat real foods. Making something simple and whole like this recipe is satisfying and I don’t have to worry about fueling my body with chemicals I don’t like. Today, I run an online Christian women’s fitness and healthy eating program, Faithful Finish Lines, and I still follow the Weight Watchers program because it works. This looks fantastic; however, I was under the impression that if you mashed or blended fruit then you would have to count the SP? Great question Vickie and you’ve hit onto one of those grey areas of WW. For sure blended into a smoothie, WW wants you to count the points for fruits. Something like this, some people do and some don’t. I personally don’t count points for this, but watch your weight loss and if you have a stall, begin to count them. Hope this helps. any more eggs for breakfast but this has made me look forward to breakfast again. made this today for lunch…..had ff Greek yogurt and berries on the side. OUTSTANDING ZERO POINT LUNCH!!! I wanted to try this using the oven & not microwave. Set oven to 350 degrees. I made my version of this recipe using two mashed bananas, added two eggs & thoroughly whisked together. Sprayed a 1.75 qt glass dish; poured mixture into dish. Added approx 1/2 cup fresh blueberries. 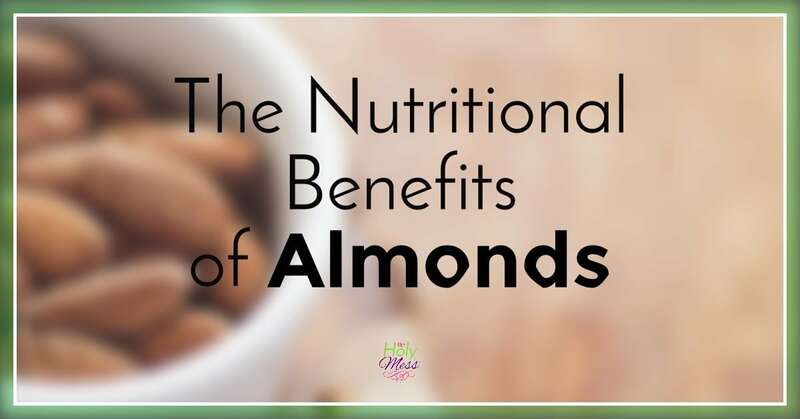 Sprinkled mixture with approx 1/8 tsp each nutmeg & cinnamon. Bake 15-20 min. Very satisfying; not too wet. Next time will add (1/8 tsp each) the spices to mixture & will sprinkle (1/8 tsp each) spices on top, too. I always liked my mom’s vanilla baked custard which included nutmeg sprinkled on top. This is reminiscent of that for me without the added sugar. Your banana soufflé recipe was my inspiration. I will enjoy making this again, and will experiment with a variety of fruits.